With charity quilting, quilters provide the comforting warmth and softness of a quilt, and the special significance of a gift made with love. Quilters are incredibly giving and sharing -- of their time, talents, and gifts. It is therefore no surprise that there are many non-profit organizations that have been established for the sole purpose of providing handmade quilts for individuals and families in need of comfort. These organizations provide quilts to children in need, families of fallen Soldiers, wounded Soldiers, adults suffering from illness, and more. No one needs the comfort and security of a cuddly quilt more than a child suffering from illness or trauma. 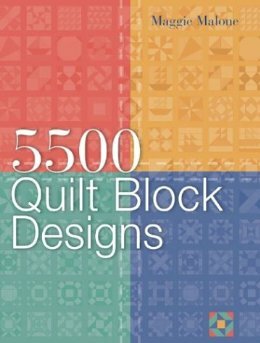 Quilters step up to meet the challenge with charity quilting -- making and donating quilts in their communities, such as to women's shelters or foster care, or through a variety of non-profit organizations specifically for helping children in need. On the dusty plains of West Texas is a group of volunteer blanketeers of the Lubbock Chapter Project Linus who selflessly give of their time, talents, and materials to make handmade blankets for local children suffering from illness, trauma, or devastating loss. The Lubbock Chapter is one of several hundred local chapters of Project Linus, a nationwide 501(c)(3) charitable organization that provides love, security, warmth, and comfort to traumatized or seriously ill children through their gifts of new, handmade quilts, blankets, and afghans. Children who receive Project Linus blankets from the Lubbock Chapter may include those hospitalized in local hospitals, those in children's homes or foster care, those who have suffered a devastating loss or trauma, and the children and young siblings of West Texas heroes -- law-enforcement, first-responders, and military personnel killed in the line of duty. Blanketeers quilt, crochet, knit, sew, and those who don't sew even make cuddly fleece blankets! They ask nothing for themselves, not even recognition. Project Linus was started in 1995 when Karen Loucks was inspired to provide homemade security blankets to Denver’s Rocky Mountain Children’s Cancer Center after reading an article titled “Joy to the World” in Parade Magazine. Since then, thousands of volunteer blanketeers have delivered more than 6 million blankets to children in need. Big Mamas Legacy, a 501(c)(3) charitable organization based in Lubbock, Texas, is devoted to providing hand-made "hugs" in the form of quilts to children and adults in need. This organization honors the memory of my Great-Grandmother, Big Mama, but even more than that it carries on the tradition of giving hand-made stitched items to children in need. In addition to donating quilts and blankets to organizations such as Project Linus and Quilts for Kids, Big Mamas Legacy also donates quilts to organizations that provide quilts to families of Soldiers killed in action or to wounded Soldiers. Through the generosity of the CH Foundation, Big Mamas Legacy purchased a BabyLock Tiara longarm quilting machine. This marvelous machine makes the task of quilting the layers of a quilt quite easy. To use this machine free of charge, local charity quilters need only make arrangements for a date and time by contacting Big Mamas Legacy. 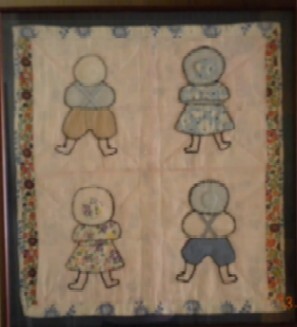 Quilts for Kids is an international organization that transforms discontinued and unwanted fabrics into quilts. Quilts for Kids has distributed tens of thousands of quilts worldwide to children suffering from serious illnesses or abuse. Another dimension of charity quilting is the quilt made to memorialize and honor those who have been wounded or killed while serving in the armed forces. Quilters stitch love, gratitude, prayers, and a bit of themselves into each quilt they make for our wounded and lost warriors' families. The goal of the Quilts of Valor Foundation is to provide a handmade quilt to every Soldier wounded in the service of their country, to show them gratitude and to welcome them home. 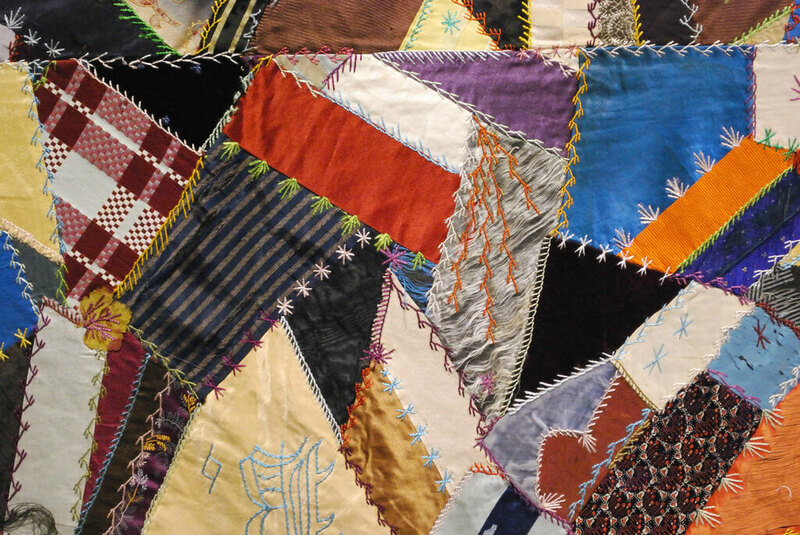 Many more charity quilting organizations exist. Quilters are incredibly giving and sharing -- of their time, talents, and gifts. 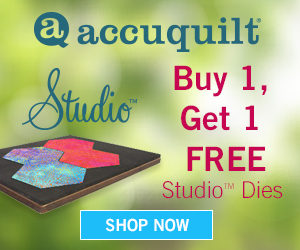 There's an organization that is perfect for you, whether you are a quilter or just want to help support these organizations in other ways.